Finding your luxury home starts with your online search, and here I’ll share two powerful and easy to use Luxury Homes websites. These are two of the best Luxury Homes websites in the entire Northwest. You’ll find 100% of all luxury homes listed on these two sites, including Sequim, Port Angeles, Port Townsend, and all the islands between the Olympic Peninsula and the Seattle shoreline. You’ll find the most expensive homes in the Northwest on these two sites. Sequim and Port Angeles is a small real estate market, so if you are looking for an incredible luxury home, don’t be surprised when you discover we don’t have a large inventory of luxury homes. 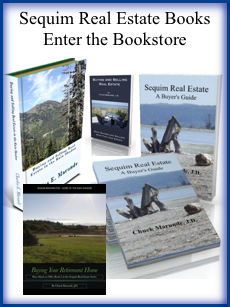 To see our inventory of gorgeous homes, go to Sequim Luxury Homes (which includes Port Angeles). 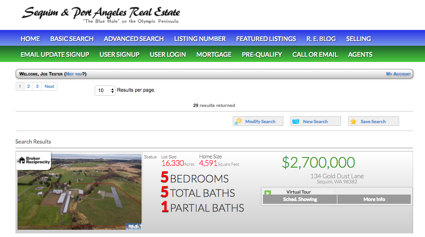 Every home listed in the Olympic Listing Service MLS is on this site. Port Townsend luxury homes are listed on a different website, which you’ll find at Port Townsend Luxury Homes for Sale. If you would like to look at luxury homes on the several dozen islands between the Seattle Shoreline and the Olympic Peninsula across the Strait of Juan de Fuca at LuxuryWaterViewHomes.com. This is the same site you’ll use for Port Townsend. Every home listed in the Northwest MLS is on this site, which includes every Realtor’s listings for the entire Northwest. When you are filtering through our luxury homes, you’ll obviously want a highly qualified buyer’s agent who can represent your interests, protect you, and negotiate the best price and terms. 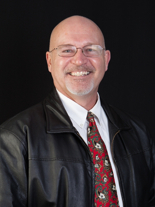 I recommend you hire the number one buyer’s agent of luxury homes in the Northwest, Chuck Marunde. 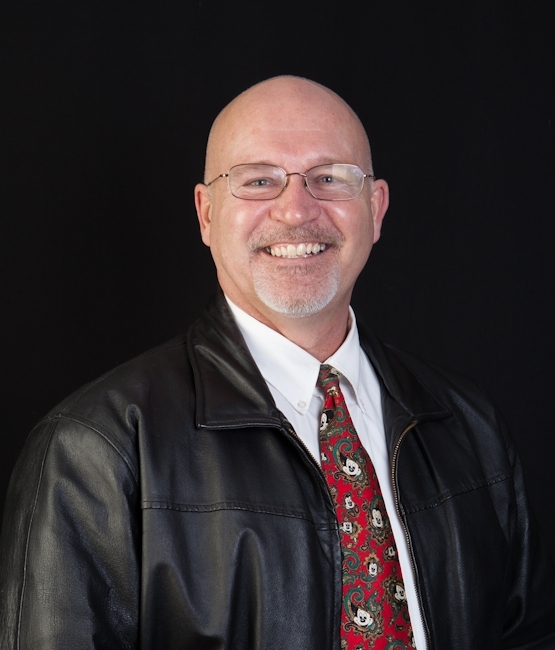 You can reach Chuck at 360-775-5424 or ChuckMarunde@gmail.com. Why a home over $500,000 is almost impossible to sell . . .